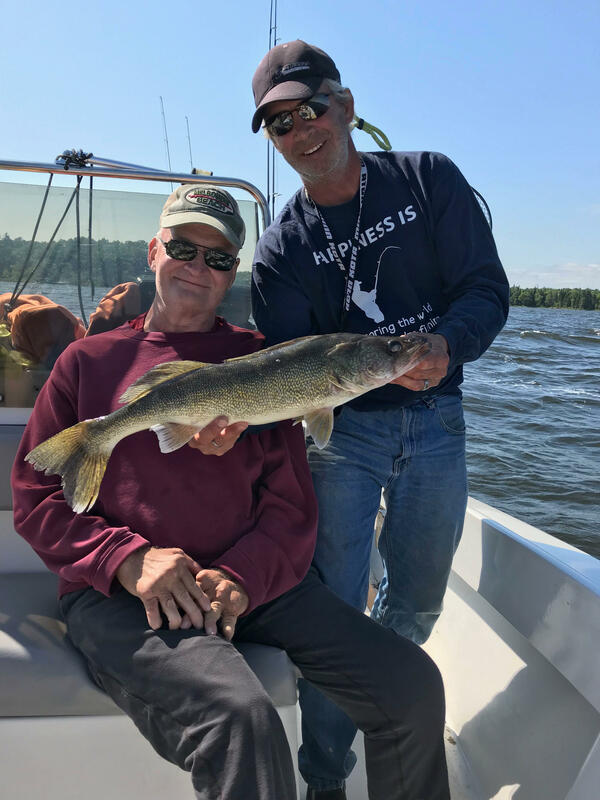 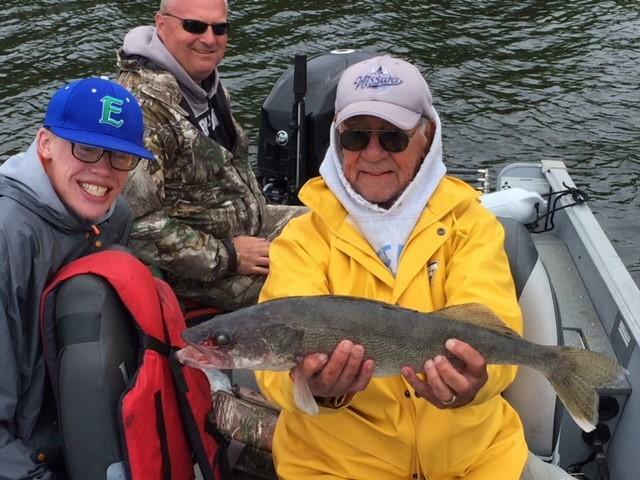 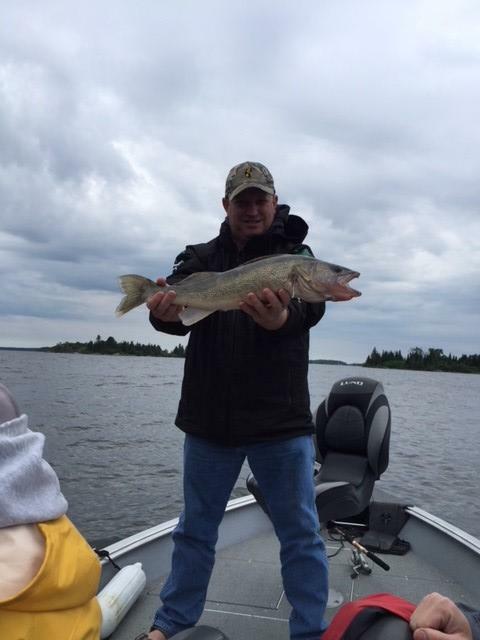 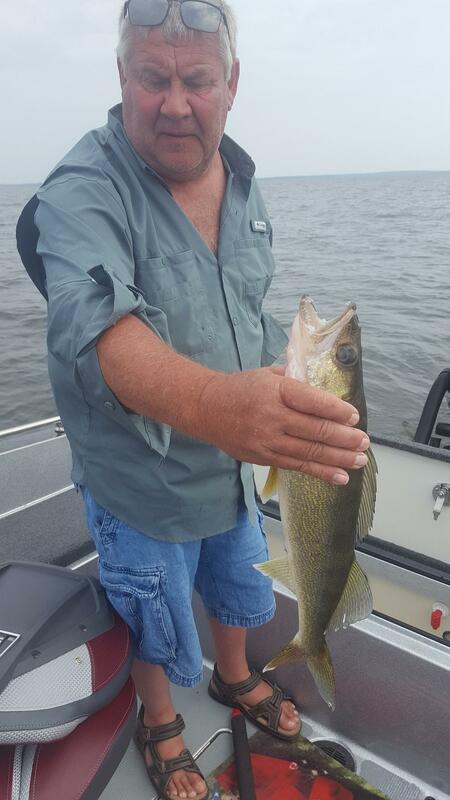 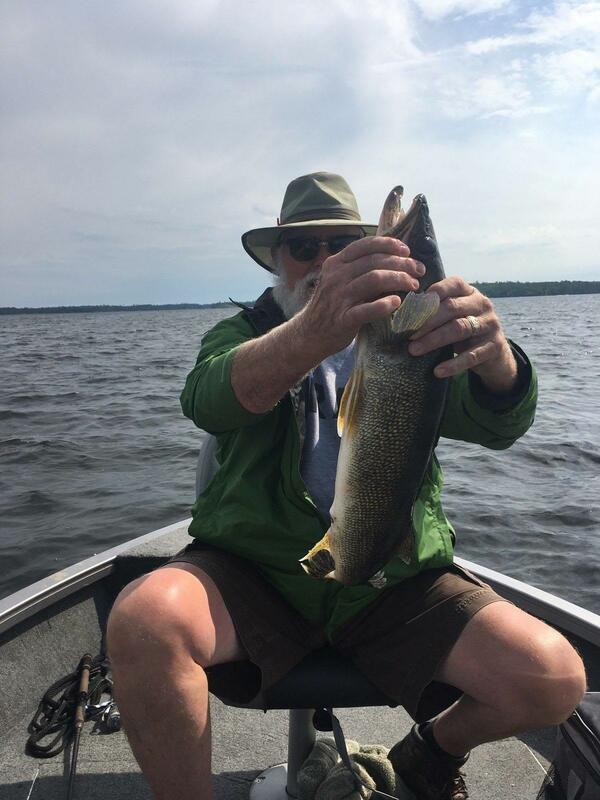 In Minnesota, walleye have been found using green, gold and orange spinners in 24-30 ft. Jigging in the morning on tops of the reef has been the most productive. 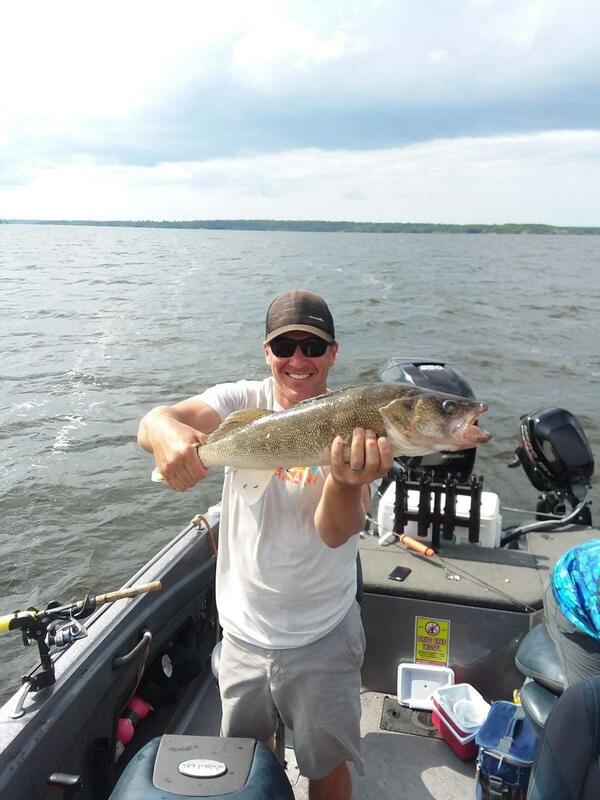 In Ontario, walleye fishing has been very good jigging on top of reefs as well, with gold and orange being the hot colors. 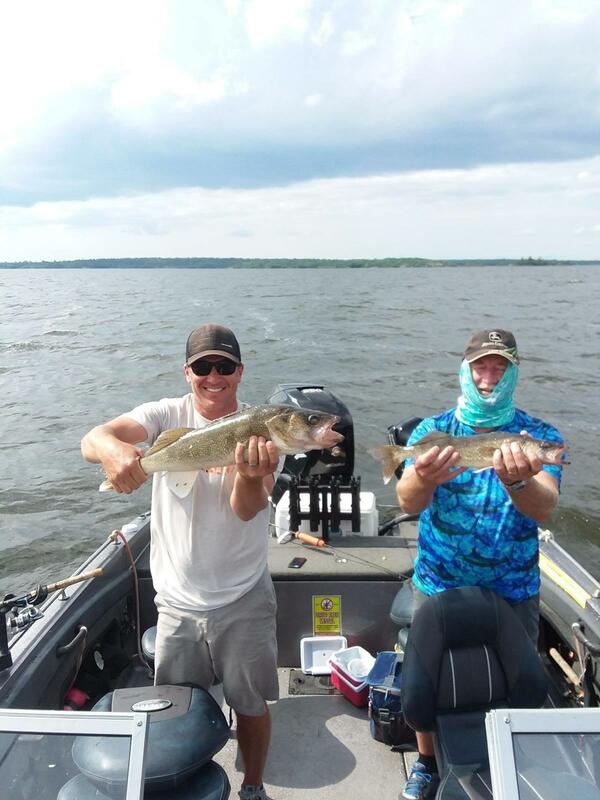 Musky fishing has been heating up as muskies are moving to the reefs and windblown points. 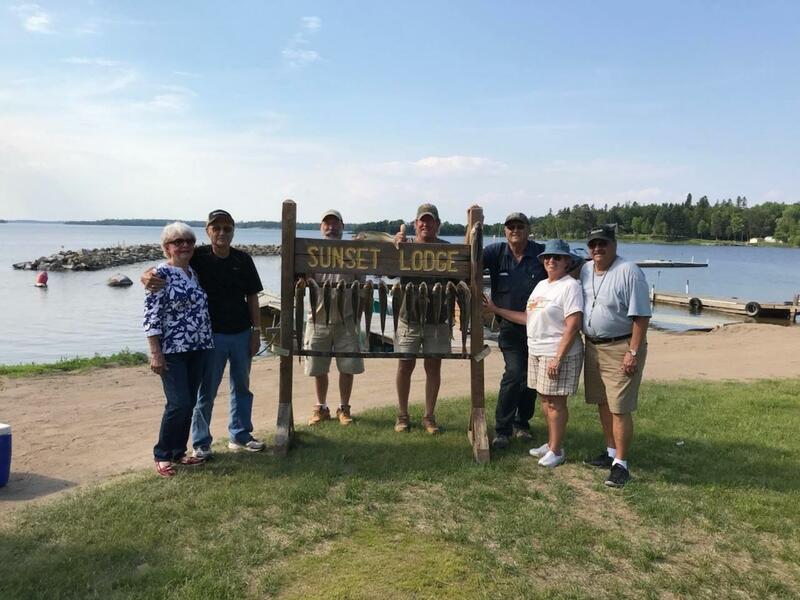 Multiple muskies have been caught over 50 inches within the last week.